"Hailing from America's heartland, singer/songsmith Aaron Lee Martin has an indomitable passion for music. Whether he's onstage playing for packed house or in a tour-van sharing new material with a couple adoring fans, he exhibits the same raw emotionalism and devotion to his craft. 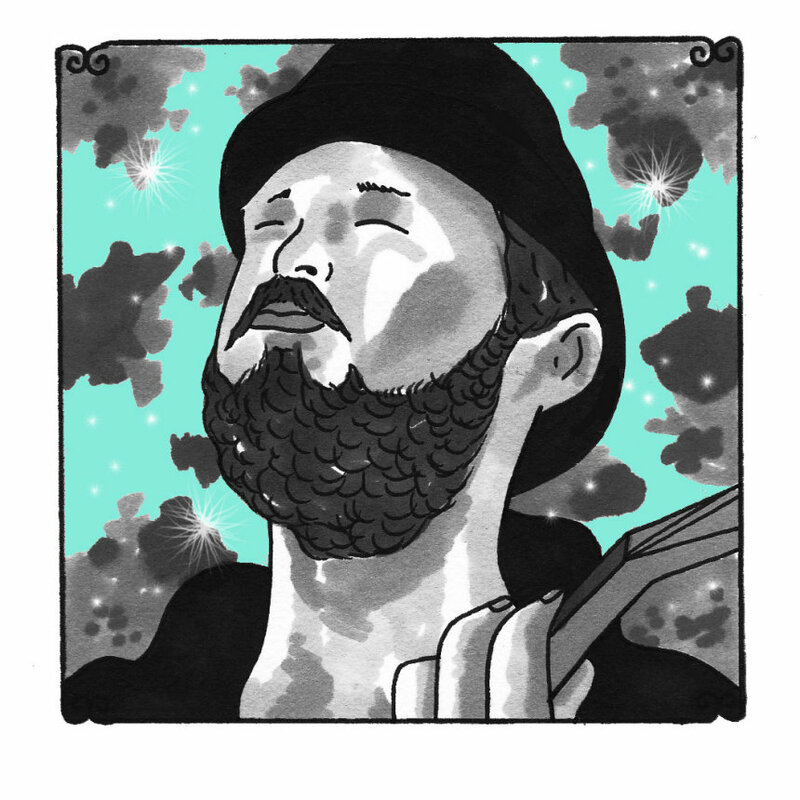 Freighted with country/folk arrangements and heartrending balladry, Aaron's music builds on—not belabors—familiar American themes. With matchless vocals and poignant lyrics, he delivers love & loss, life & death, in equal doses, while sidestepping sentimentality—and managing to have fun in the process (Kansans are a rowdy bunch!). Though he's toured extensively (playing festivals, barrooms, and coffee shops across the country), Aaron rarely turns down an opportunity to play—not because he's desperate, but because he desperately loves what he does. Already he's got two full-lengths and a Christmas album under his belt, but whether you're a longtime fan or a new convert, you can rest assured—the best is yet to come!"